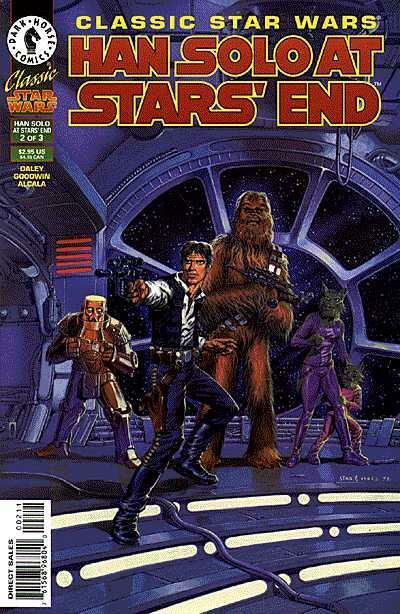 With the help of a droid named Blue Max, Han Solo has defied the Corporate Authority by divining the location of Stars' End, a secret prison where the Authority keeps its political prisoners. But a traitor in their midst almost ends the quest and, during their escape, Chewbacca is captured and taken to Stars' End! Before, there was always a chance that Han might cut and run, but now his best friend is being held captive by the bloodthirsty Authority and nothing will stop him from attempting a rescue!